Harrison Drury solicitors has made Allan Sumner the new head of its Lancaster office. Allan, a specialist in commercial property and development law, joined Harrison Drury in April 2016 and will now spearhead the firm’s growth in the city and wider region. 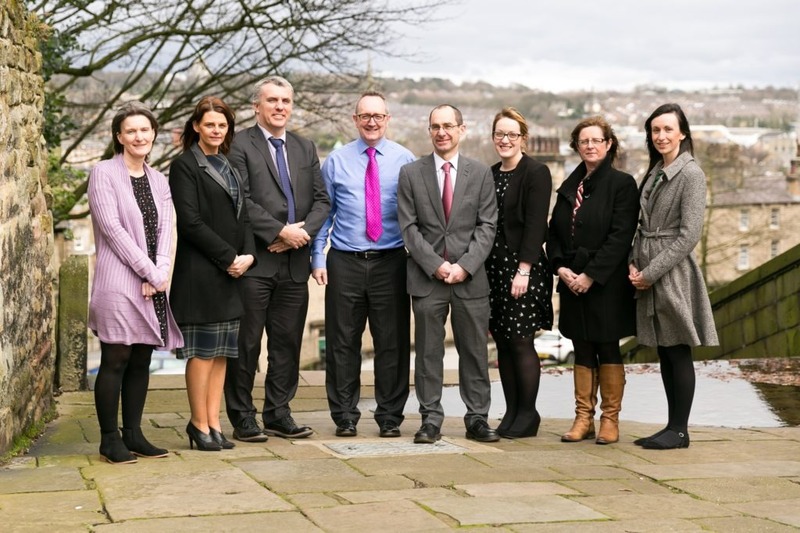 John Chesworth, managing director of Harrison Drury, said: “Our Lancaster office has grown rapidly in the last three years, going from one lawyer when we opened here in 2014 to a team of eight lawyers and support staff. Allan added: “It’s an honour to be given this opportunity to build on the success we’ve already had in improving the depth and breadth of commercial legal services in the Lancaster and Morecambe region. Harrison Drury opened an office in Dalton Square in 2014 and moved to offices at 21 Castle Hill in 2015 due to its rapid growth. The firm offers a comprehensive range of corporate and commercial legal services and personal legal services.